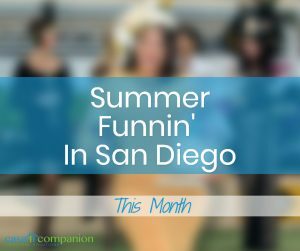 Summer is in full swing in San Diego, and nothing swings more than the San Diego County Fair! And there’s more summer fun cooking up, drumming up, hatting it up and building on the beach elsewhere in the county. 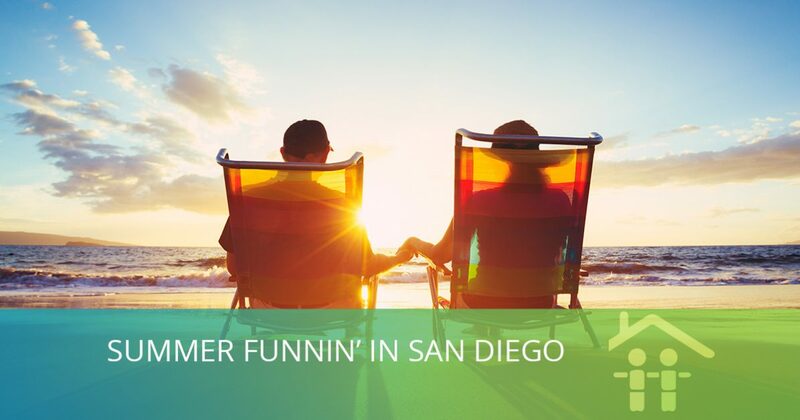 Caregivers, home care aides and loved ones can use our handy guide to what’s fun in San Diego over the next four weeks. Enjoy! June 24: My Big Fair Wedding, at which a lucky couple will win a free wedding, and the audience can participate in a mass vow renewal! What: Ocean Beach’s 39th Annual Street Fair and Chili Cook-Off. More than 70,000 visitors are expected this year to enjoy five stages of all-day music, Artists Alley, a community mural, a fun zone and a beer garden. And chili! Join the judges at 11am for tasting and voting on the best chili among more than two dozen original chili recipes. The titles of Judges’ Award, People’s Choice Award and Hottest Chili are also up for grabs. What: The 45th annual Scottish Highlands Games celebrates Scottish heritage with bagpiping, drumming, and highland dancing competitions, plus human athletics and sheep dog trials. Enjoy Scottish music from Golden Bough, Highland Way, The Ploughboys and Wicked Tinkers. Don’t miss the whiskey tasting on Saturday at 11:30 a.m., 1, 2:30 and 4 p.m., and Sunday at 1 and 3 p.m. for just $15. Where: Brengle Terrace Park, 1200 Vale Terrace Drive, Vista. Tickets: Presale adults $13, seniors 62+ and military $8, kids 6-15 $5. At the gate adults $15, seniors 62+ and military $10, kids 6-15 $5. What: “Superheroes in the Sand”, Imperial Beach’s annual family-centric festival with world-class sandcastle sculptors, an international food fair, a farmers’ mega-market, and a “kids only” zone. Friday morning you can compete in the Mayor’s 3rd Annual Imperial Beach Pier Swim & Paddle or the 3k Beach Walk/Run and spend the rest of the day admiring the exhibition sand castle displays. Saturday morning, enjoy the parade, watch the creation of the competitive sand sculptures, and see who wins the top award. Saturday afternoon, competitive kids can enter the Kids ‘n Kastles Sand-Building Competition. What: The Opening Day Hats Contest at Del Mar make the news around the state. Bring your best and most fabulous hat to compete for part of more than $5,000 in prizes. The five categories are Most Glamorous, Most Outrageous, Best Racing Theme, Best Fascinator, and Best Flowers. Strut your stuff in the Plaza de Mexico on Opening Day before 3pm to enter. Tickets: There’s no fee to participate in the Hats Contest once you’re there, and all entrants will receive two free admission passes to return to the races another day! 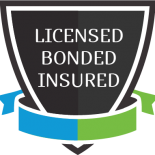 Net cost = free!